Our bodies were designed to be active but most jobs nowadays don’t require physical exertion. Most people live a sedentary lifestyle. Not only that, but people who work long hours at a desk in front of a computer screen can find it difficult to find time to exercise. Most of us are so engrossed in their work that they completely forget about the need to exercise, and then one day – to their dismay – they notice that a few pounds have been added to unwanted areas. It doesn’t have to be quite so difficult to find time to exercise. That’s where desk treadmills come into the picture; an efficient way to work while simultaneously exercising and burning calories. It’s a clever solution to the health problems that sitting in a chair and staring at a computer screen can have on people. And walking burns significantly more calories than typing. You can write, type, sign papers, stamp papers – everything else you do at an office; while walking or running. Not only that, but your productivity and performance will improve. On this page, we will take a look at three of the top choices for hardworking individuals who desire to pursue an active lifestyle and burn some fat while completing office tasks. How Wide is The Platform? The Trek Desk is ideal due to it’s size. This model resembles a large office desk, built from plastic, with two cup holders on both corners for convenience. 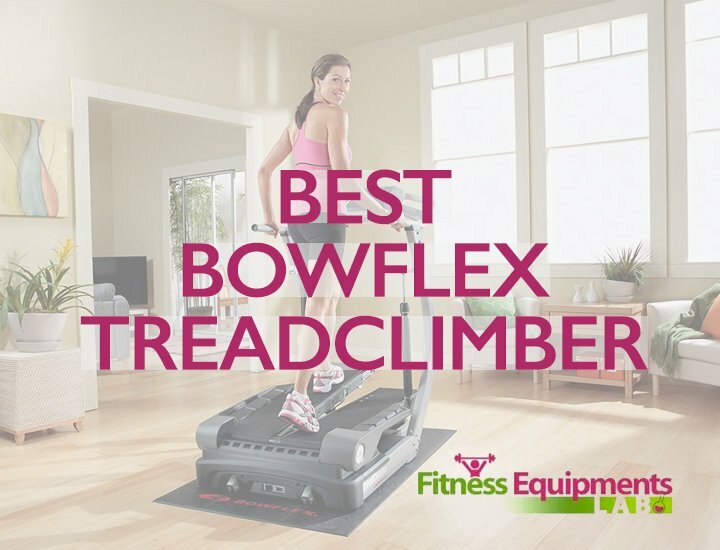 It is curved around the treadmill allowing space for both your arms, easy access to items on every part of it. You will be able to reach papers or other items without losing balance on it; it’s very convenient. Additionally, it is equipped with accessories such as a three level document holder and a headset stand. You can place a printer on this one as well as other electronics; it can support up to 55 pounds, making it very sturdy and secure. Curved wide desk for extra firmness. In a nutshell, this one is larger than others, as it is about 72 by 34 inches, and it weighs 50 pounds. Most customers have been satisfied with this model, stating that allows them to lose weight, force their blood to circulate, and have reported an increase in energy and an overall improved mood. However, if you have limited space, this one might not be the best choice for you. Some customers have complained that the set-up instructions are complicate and they find it difficult to assemble the product. Some customers reported problems with the product and had to have it replaced. Fortunately, the customer support was great and helped them with their issues. 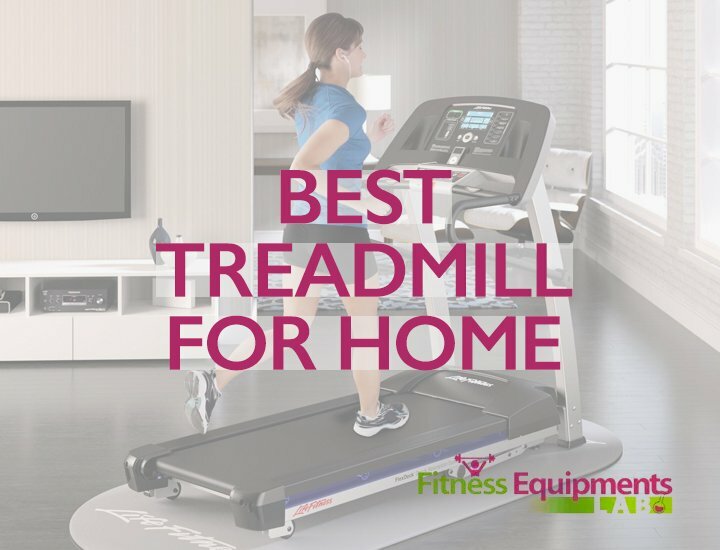 Previous buyers wrote that their treadmills helped them in a whole range of ways. They said that even walking at a very slow pace helped them stay engaged and sharp during long conference calls. They also said that even walking just half an hour per day made a big difference in their focus and attention span during the day. Using this model throughout the day also made them feel much less stiff and achy at the end of the workday. LifeSpan is a well known company that specializes in manufacturing state of the art fitness products. The desk on this one is 46.5 inches wide, square shaped, with a compartment in the rear for organizing cables such as a monitor cable, laptop cable, and what not. It can also be adjusted up to 16 inches to accommodate for different for differences in height. This model is not particularly fancy but it does include some neat features like a step counter and a system called Intelli-guard which automatically stops it when not in use. It also has higher speed modes than other similar models, capable of speeds up to 4 miles per hour, which is similar to a power walk. Of course, most people are not able to work – especially type – when using this one at it’s highest setting. It’s too difficult to balance. But you can still conduct phone calls and conference calls with a wireless headset. The model is also very quiet; no need to worry about people hearing it in the background during a phone conversation. Step counter and other features. Easy to organize cables behind the desk. So to summarize, this model is decent, but the desk is a bit small. There are no cup holders, the desk doesn’t shake, so there’s no need to worry about spilling cups of liquids. The step counter is great for fitness enthusiasts who want to track their steps. This is also extremely safe and the lifetime warranty is great; if there’s ever a problem simply report it and receive a new replacement. However, LifeSpan TR1200 is expensive and heavy – difficult for one person to assemble and move alone. It weighs about 252 pounds and is not retractable. In other words, this will be a permanent set up. As with the Trek Desk, users of this model found that simply walking at a relaxing pace kept them active and alert as they worked. Previous buyers also loved this machine for keeping them active while enjoying media, whether it was TV, music, or scrolling casually through social media. While they noted that the sound system did leave something to be desired, the machine was easy to hook up to earbuds, and was a very satisfying way to have more active down-time during the day. The Exerpeutic 5000 is a neat model that has been praised for its retractable surface. It can be packed up and stored in a corner of a room to save space. No need to set aside a permanent room for this one, take it out when you need it. 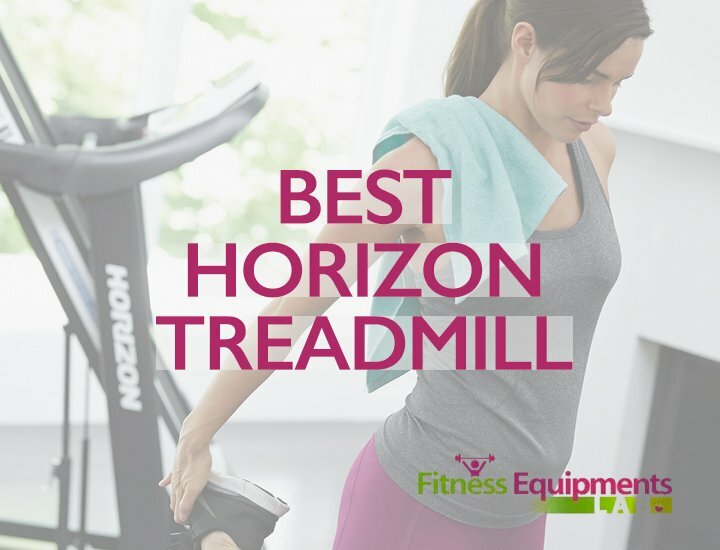 The most noticeable visual feature would be the long handlebars on each side of the treadmill. These handlebars are great for mounting and dismounting the device safely but some customer have commented that these handlebars are a bit useless. 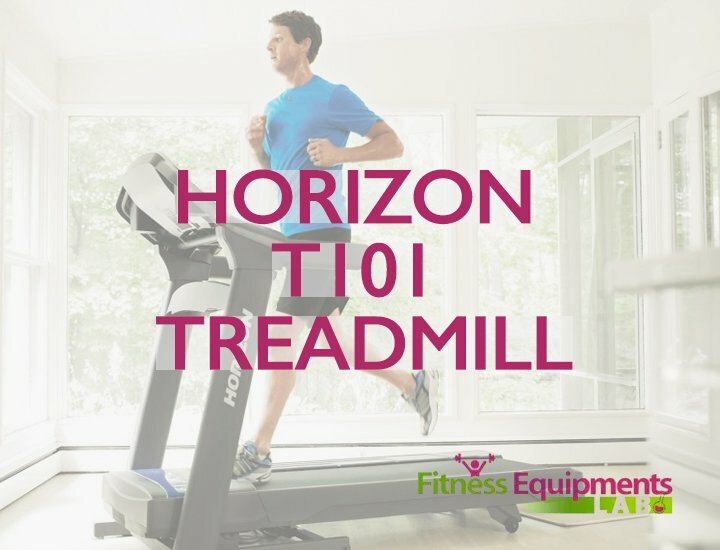 Also, if you are up for a challenge, there’s an inclinable option, which can set the treadmill on an include up to a 15 degree angle. This is great for people who want to burn more calories and get more out of each session. It is significantly lighter than the previous model we discussed, the shipping weight is about 107.6 pounds. But the best feature is the retractable desk, it can be folded into the back of the treadmill to safe space. The desk width is only 24 inches wide. 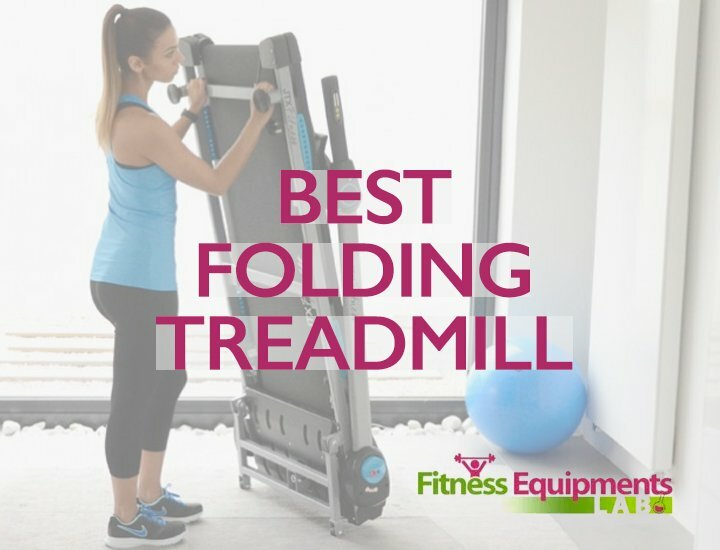 In general, this treadmill is great for people who don’t have a lot of room and need a treadmill that can be folded and stored with ease. Cup holders and other accessories included. What we loved most about this treadmill are the foldable features, various parts of the treadmill can be folded and tucked away to save space. It’s great for people who are not sure if they want to commit to a permanent desk treadmill but want to test out a model. It doesn’t take up much room, it’s easy to assemble, sturdy, and quiet. Additionally, it has been tested with weights up to 325 lbs and has been able to maintain the weight with no complications. The desk can hold up to 80 pounds of weight but does not provide much room for devices. Previous buyers liked that this model is compact, with a slightly wider and shorted design that helps it fit in tighter office spaces. They said that despite the smaller design, it was perfectly adequate for taller bodies, even people around 6′. They also liked the hydraulic folding system, which made it an excellent choice for shared and busy workspaces, or for people working from home. However, they said that the handlebars were unnecessary and got in the way when they were trying to get office work done. Thankfully, they’re easy to remove if you find them obstructive. Overall, they liked the size of the desk and appreciated having cupholders and a power strip built right into the design. So you went through our list of treadmill desks and hopefully one model stuck in your mind and is a good fit for your needs, if you’re looking for something that helps you get healthier. However, before you continue the search, take a moment and read this section to narrow down your choice. 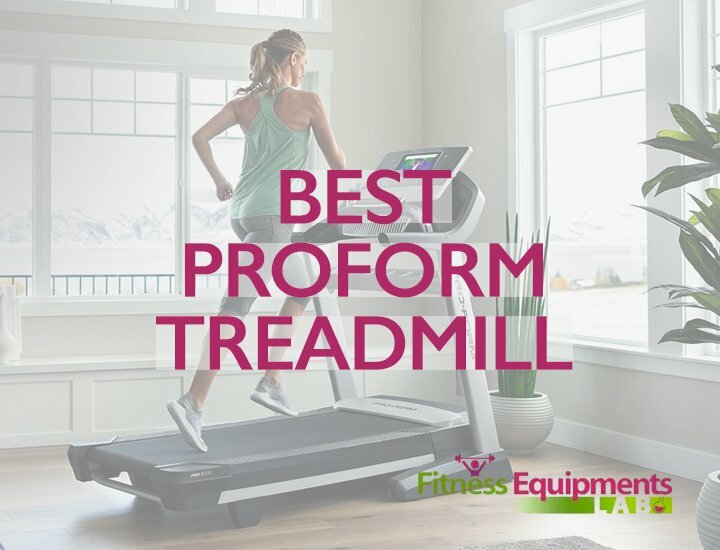 There are a few important things that you need to consider when it comes to purchasing a desk treadmill. First, consider the type of job that you have and the purpose of the treadmill, some models don’t suit certain jobs. If you need to make calls on a regular basis, all these treadmills can suit your needs, but a wireless headset is recommended. 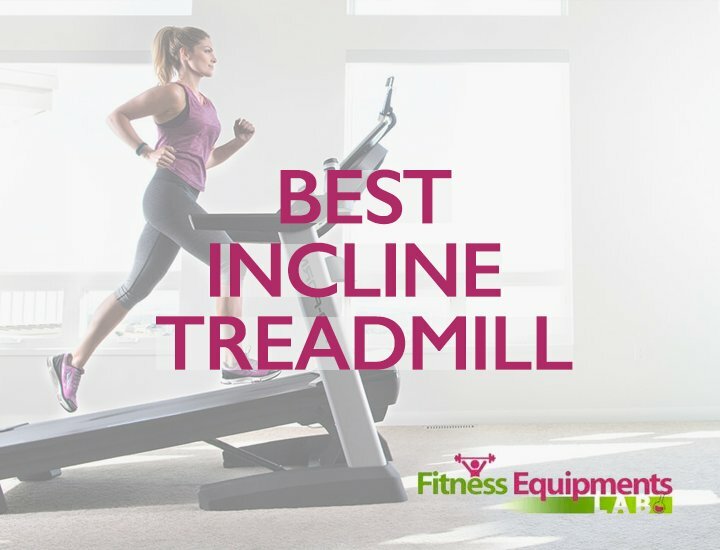 If you need to click a lot, these treadmills can be a problem, because most customers have mentioned that it’s difficult to move the mouse with accuracy while walking. But typing is no problem. So if you need to write a lot, these treadmills can be great. It’s important to make sure you know what to expect from each model before you make a decision. But even if you do choose a model that you’re not satisfied with, it is easy to return the product. It’s not the end of the world. 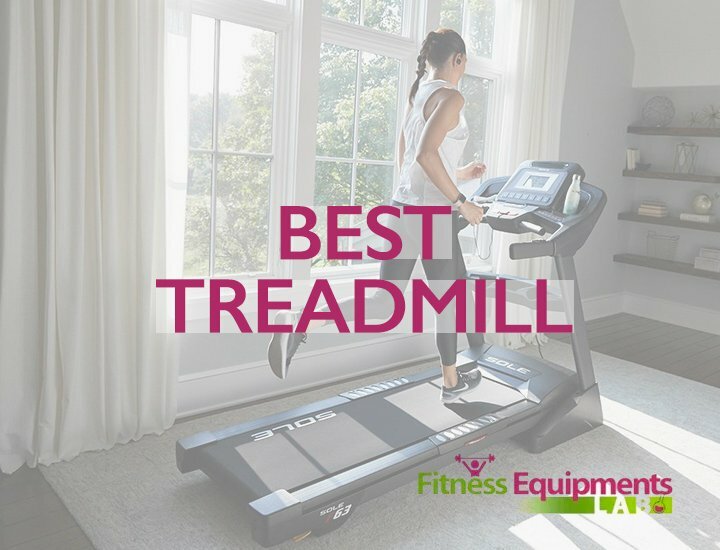 If you’re not sure about getting a treadmill desk you might be interested in looking at our reviews of all the best treadmills.